Harlingen has had a seaport for many centuries, which is reflected in hundreds of the historic buildings of the ancient city. 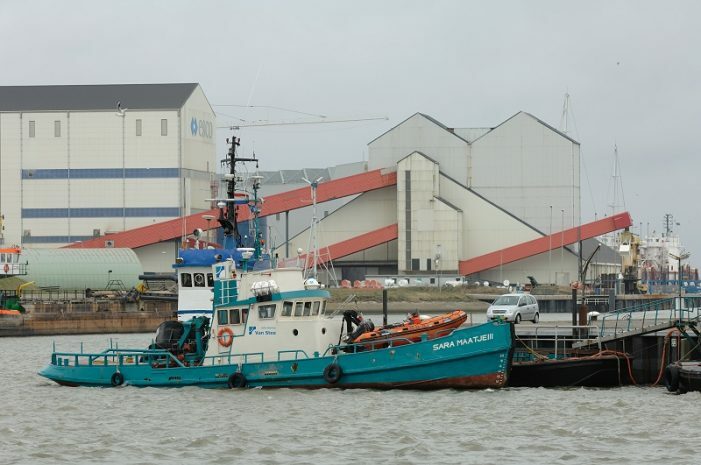 Ship building and fisheries have always been important sectors for the port. 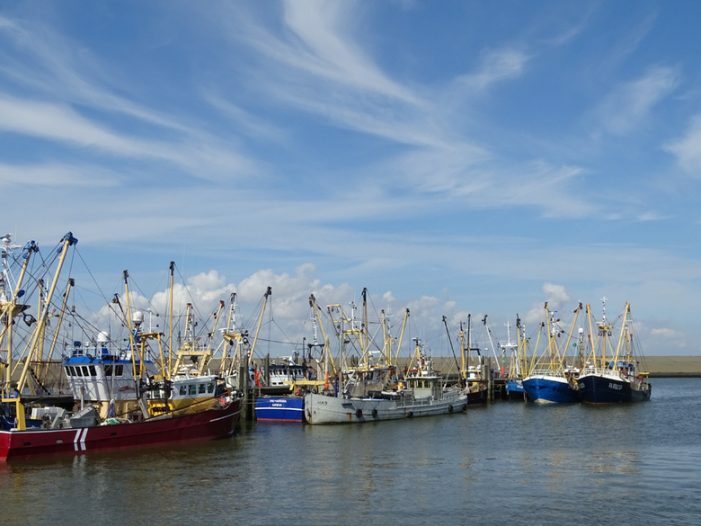 There are three large modern shipyards and Port of Harlingen is the homebase of the largest fleet of fishery vessels of the Wadden Sea. Ship building and fishery are still vivid and growing sectors. Port of Harlingen also contains a gas treatment installation, a waste recycling installation and salt winning factory. 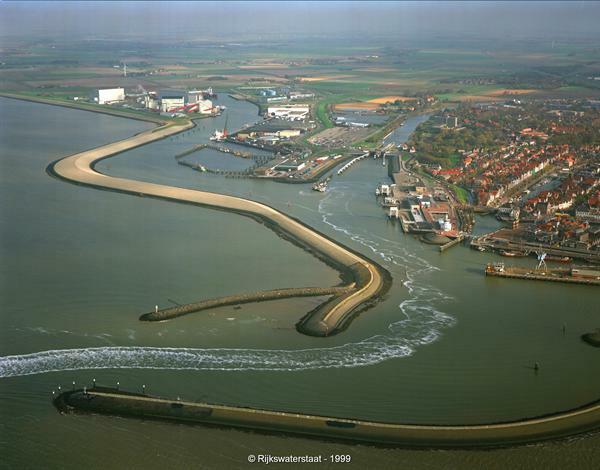 Harlingen has two ferry lines, one to Vlieland and one Terschelling. Tourism is a growing sector also for visiting the city Harlingen. 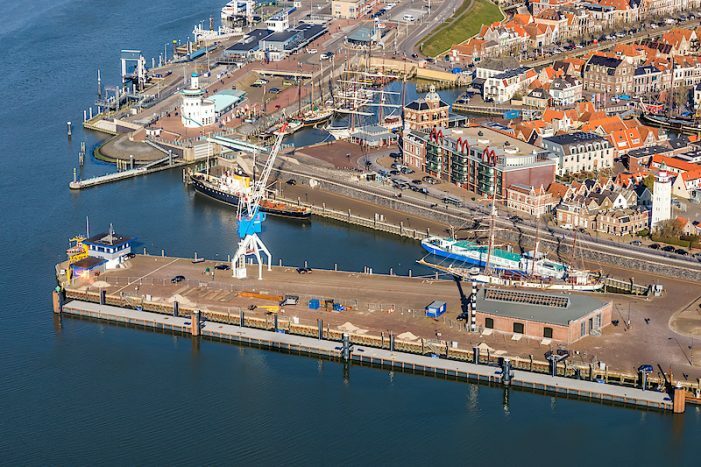 The ‘Nieuwe Willemshaven’ is developing as a cruise port and marina, as a gateway to the world heritage Wadden Sea.